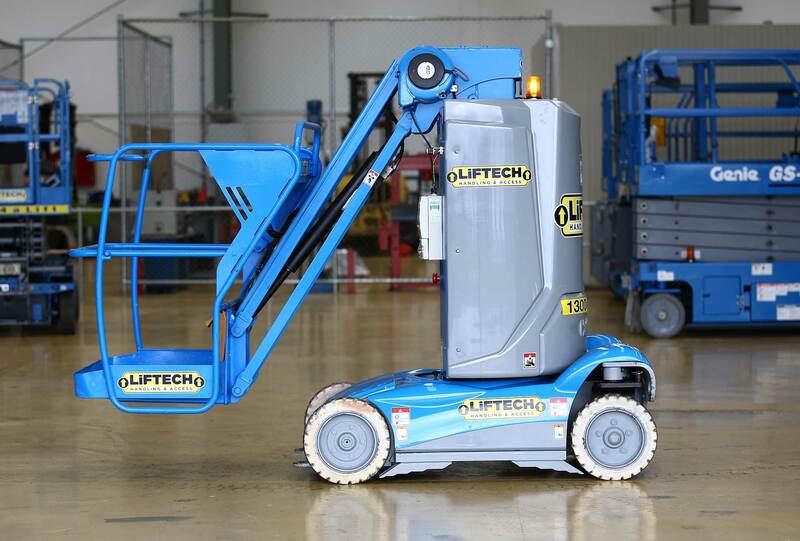 Liftech has been providing the Dandenong South area with forklift hire, boom lift hire and scissor lift hire for more than 20 years now. We are committed to offering our clients access to the highest quality elevated work platforms on the market from some of the world’s best manufacturers. We also offer transport services, ensuring that forklift hire, boom lift hire or scissor lift hire is delivered to your worksite on time and in one piece. 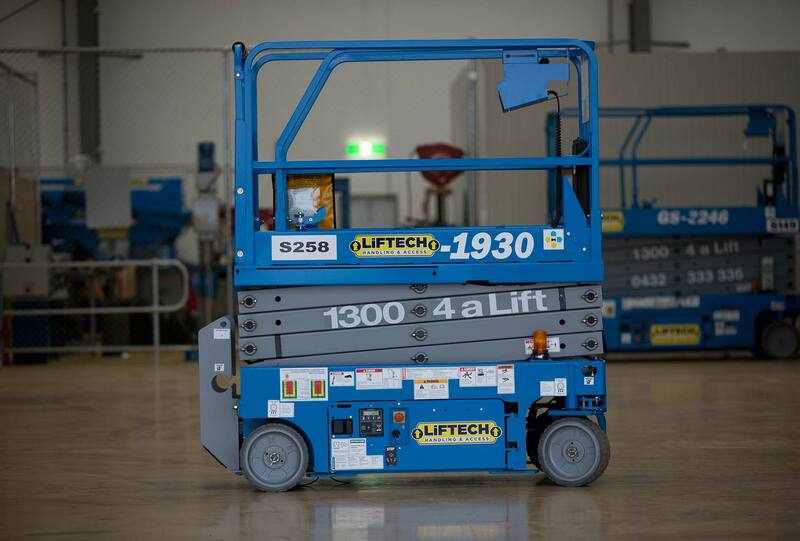 Please contact our helpful on 1300 425 438 for more information or to reserve your elevated work platform today.